There I sat in my car on the side of the road with loud horns blaring. Through blurry vision, my eyes tried to determine if the traffic light was red or green. What was I thinking… a married mother of two hanging out this late at night trying to drive home after a night of clubbing? Why was I not content with my life any longer? The nagging feeling that there was a greater purpose for my life would not go away. Recently, I have been reading Suzanne Eller’s book, Come with Me. And boy, my mind has been going places it hasn’t been in a long time. She challenged me to view myself as the thirteenth disciple. Me? My thoughts instantly went back to the woman sitting on the side of the road. How could He want me? Very few of us see ourselves the way God does. For too many years I saw myself as a girl raised in brokenness who had little to offer, even after I became a woman. God called me away from that identity. He saw me differently. He saw a woman who loved him. He saw a woman who desired to be a good mom. He saw things inside of me that I couldn’t envision. He did want me! Yes, Indeed! As I thought about it, I was no different than the dudes that He had already called. I, too, needed a new identity. I needed to learn to release all that I was holding on to and follow Him. I needed to remember that He could take ordinary people and do extraordinary things. I needed to walk with faith as I pushed out into deeper waters with Him. My need to accept the invitation to follow Him is still a daily decision I get to make. I easily get twisted up and distracted. I forget. However, walking with my feet knee deep in the muck and mire of life, I get to claim my rightful place as a disciple of Jesus. I get position myself with Him at the table declaring I am….. I say, “Yes!” again to leaving my broken past; my should haves, and my could haves all behind. Many years have come and gone since I was sitting on the side of the road. Man! What a great work He has done in my life and that of my family. Sister, I have a long way to go. I feel I’ve barely scratched the surface on seeing what my God can do with a life sold out for Him. Come With Me is igniting a renewed spark in me. Believe me, you will not be disappointed if you read this book. ***I will be giving a copy of the book away to one random person who leaves a comment on my Facebook group page. Pop on over and join me! Come With Me sounds like a great book. Thanks for sharing about it, Denise. Love this: “I feel I've barely scratched the surface on seeing what my God can do with a life sold out for Him.” Amen! Thank you for stopping by, Lisa. I hope you get a chance to read Come With Me. Beautifully written. Thank you for sharing. Sandra, the fact that you stopped by means the world to me. You always write words that move people:) Thank you. 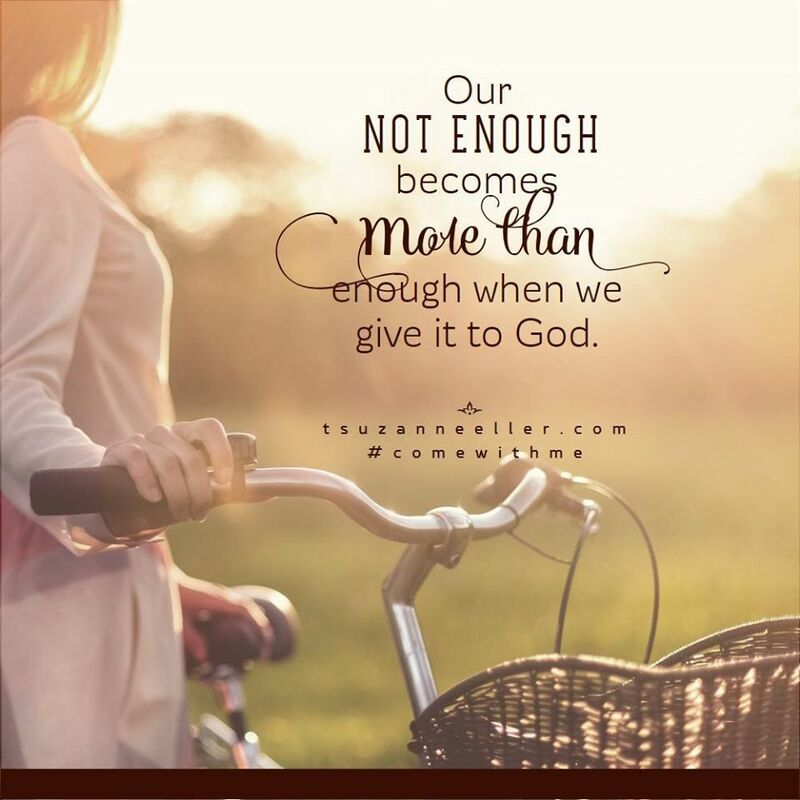 Great post and reminder that He calls all of us to come away with Him, Denise! Sounds like a great book and so glad you are enjoying it!